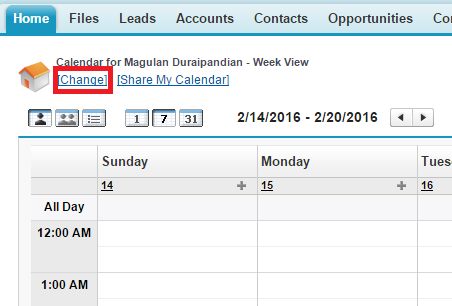 Use public calendars to manage department or project schedules. Use resource calendars to manage resources such as conference rooms and projectors. 1. Go to Public Calendars and Resources. 3. Give any name. Make it active. Click Save. 4. Go to Home Page. Select any calendar view. 6. 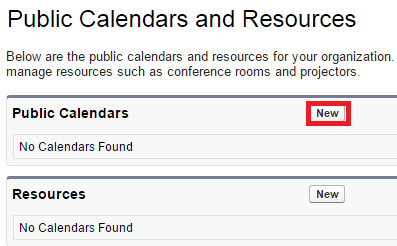 Select the recently created Public Calendar to view it.